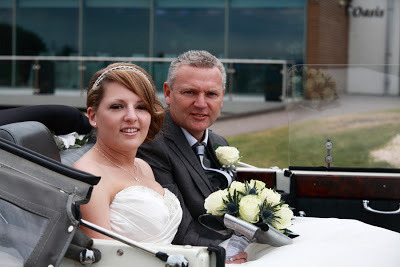 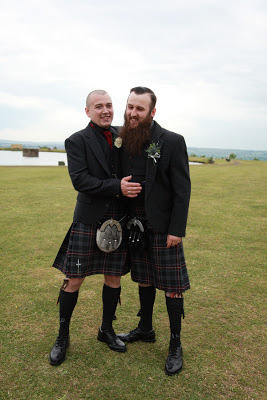 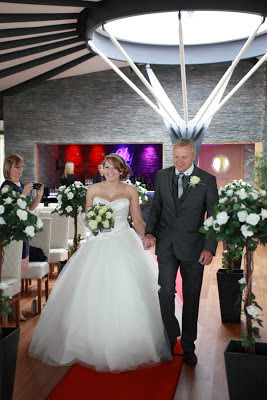 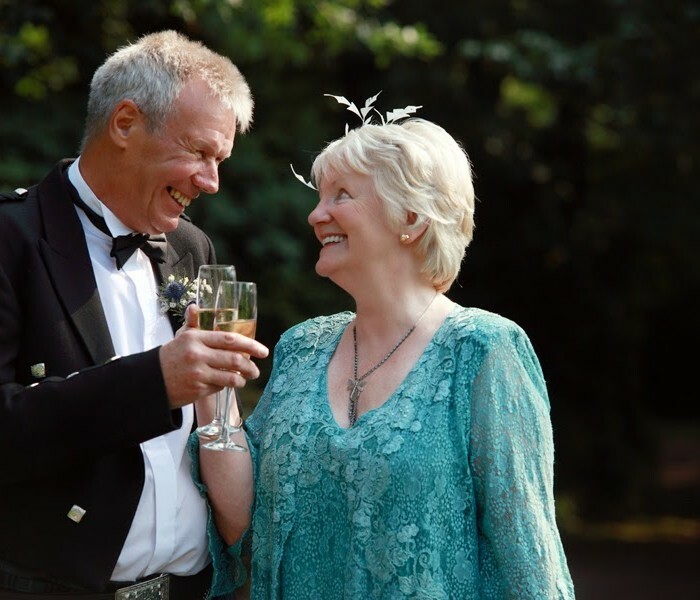 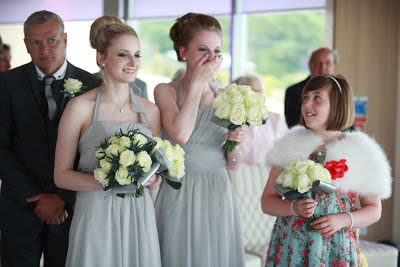 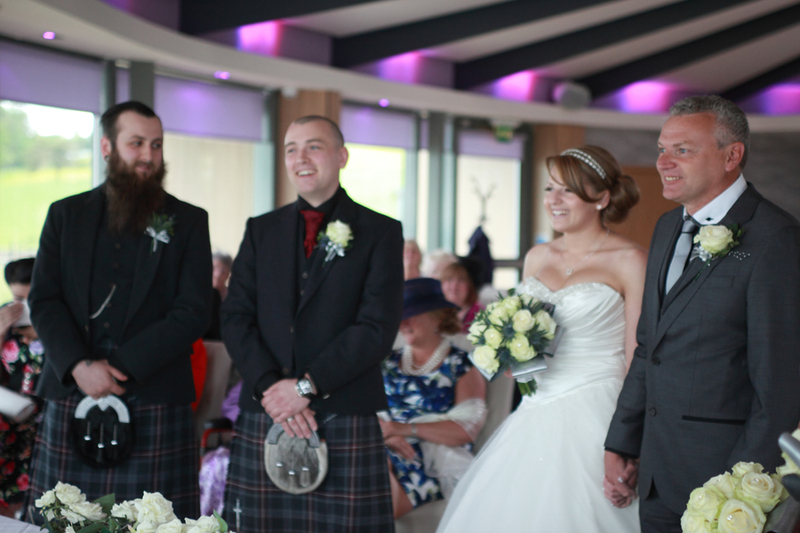 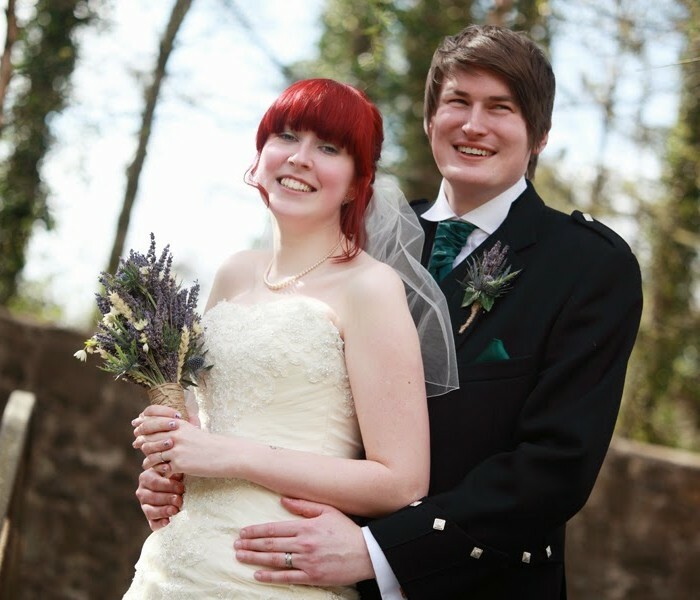 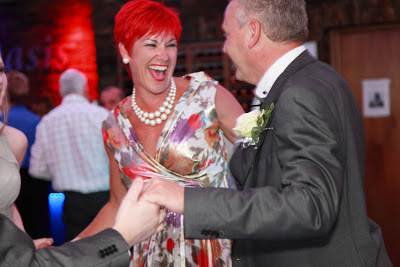 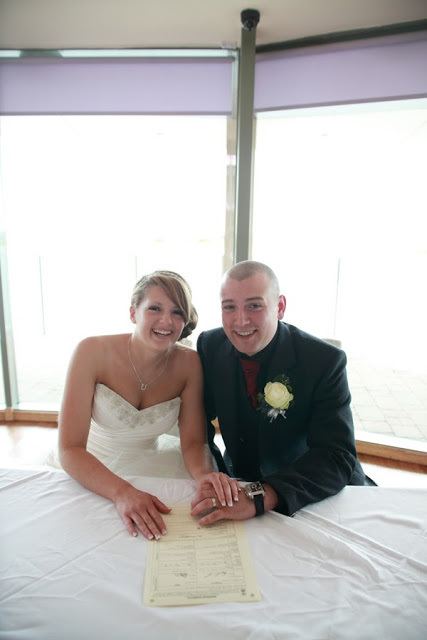 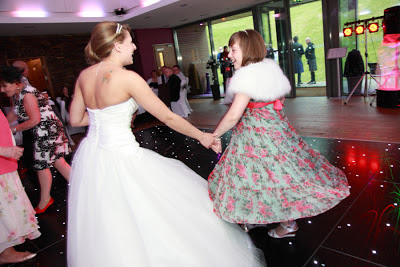 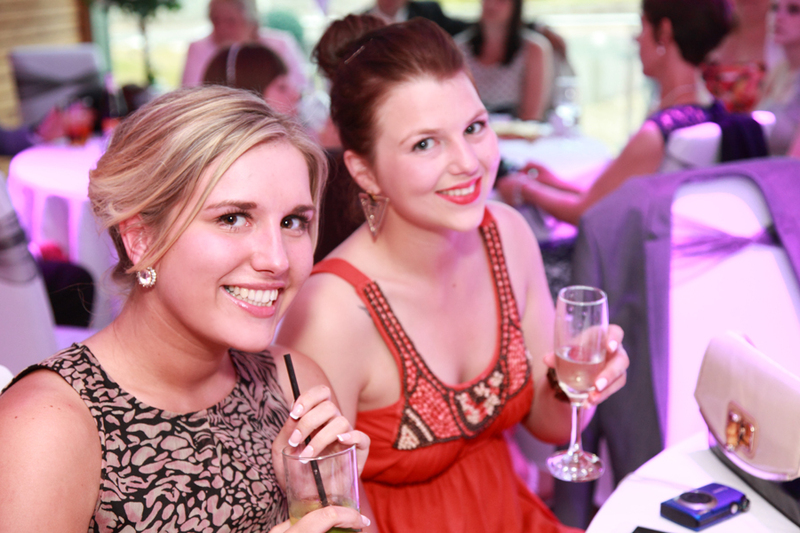 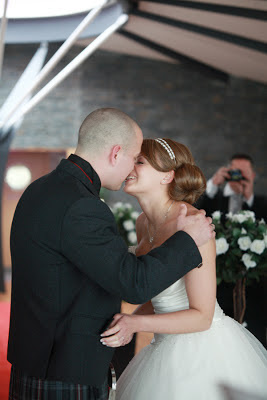 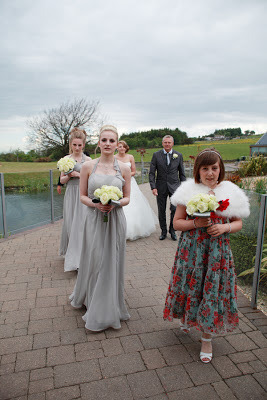 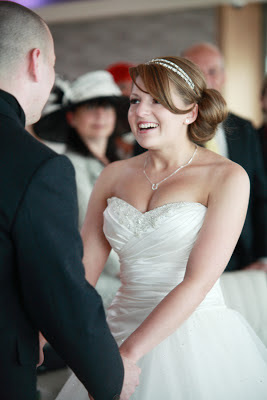 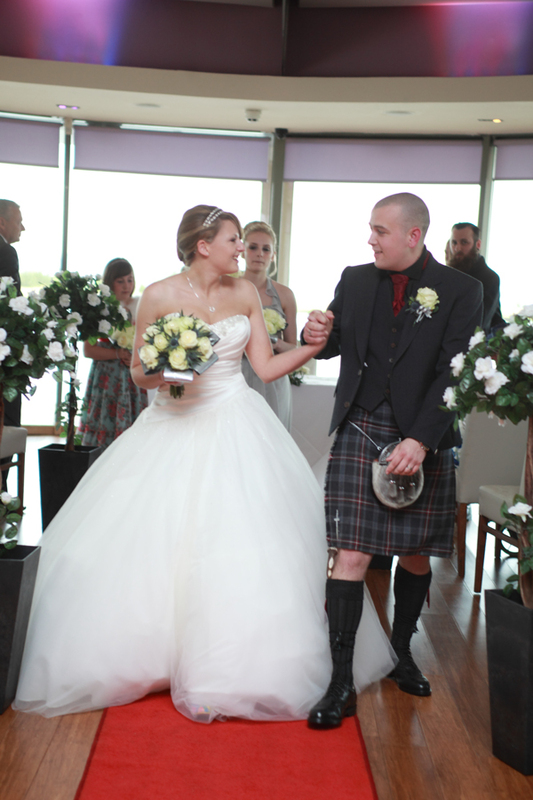 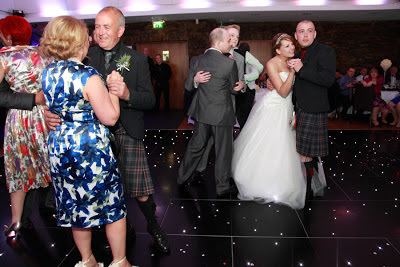 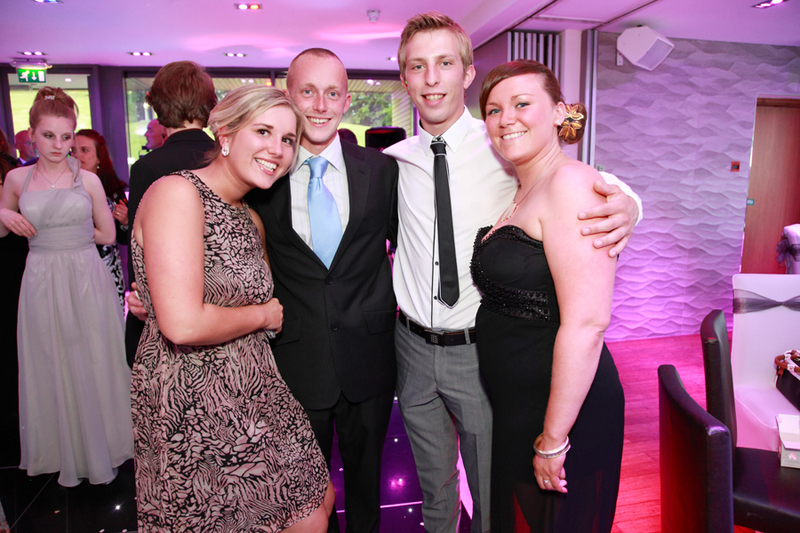 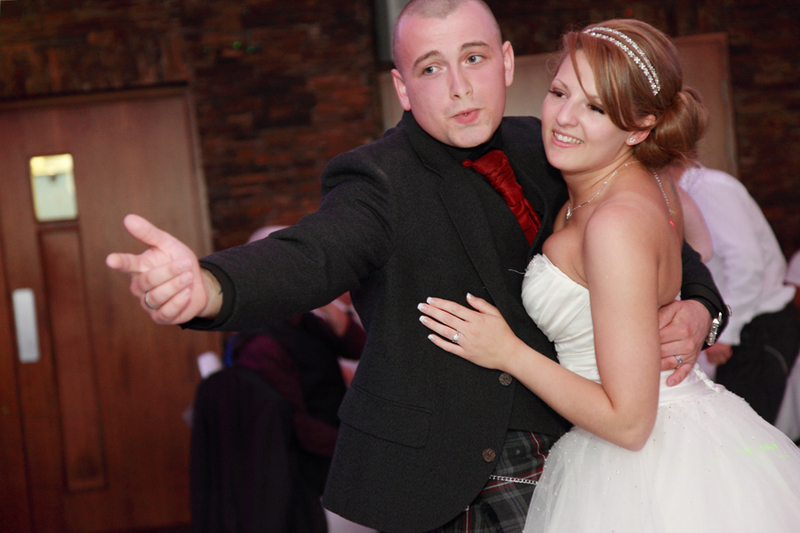 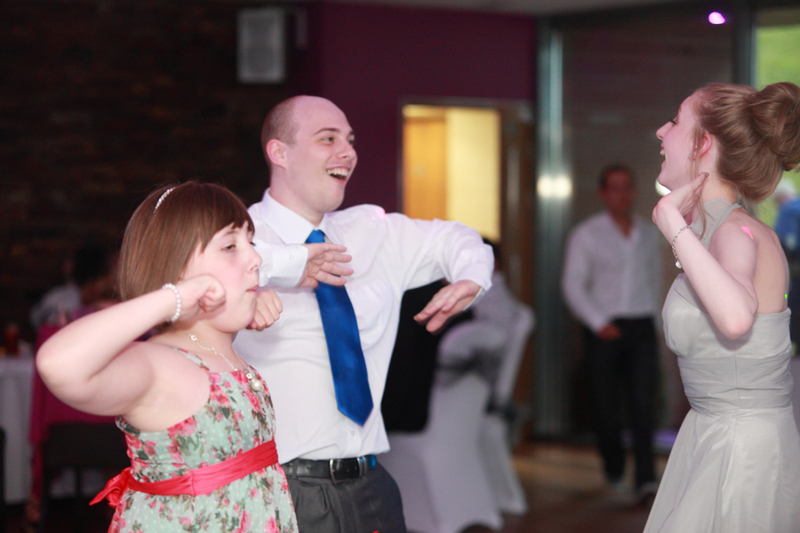 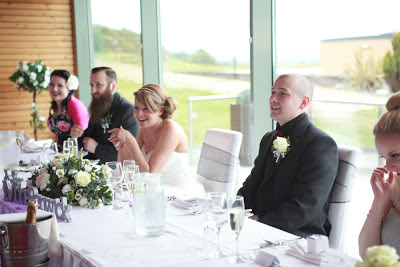 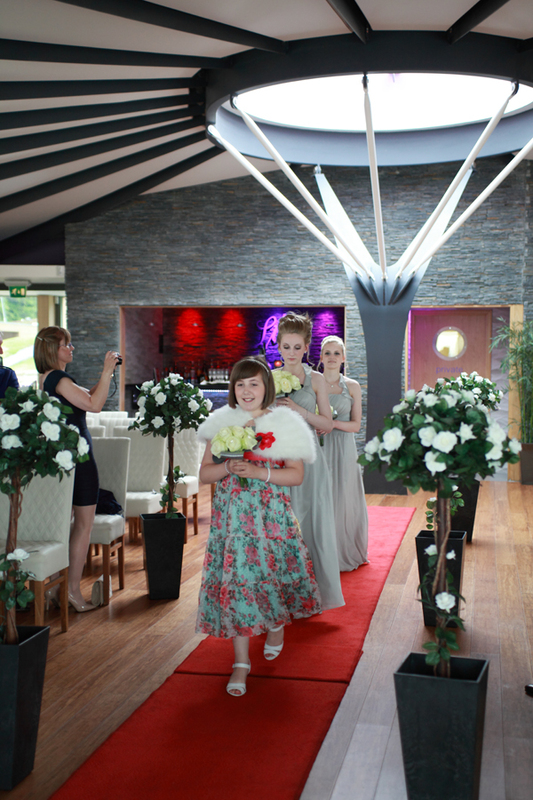 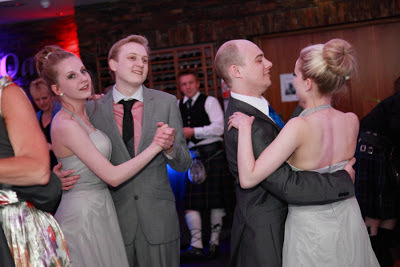 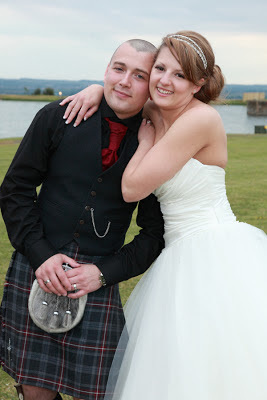 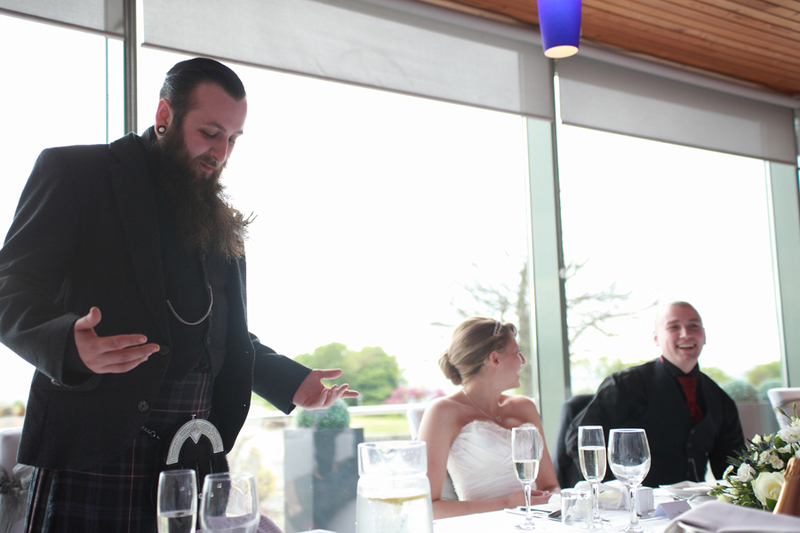 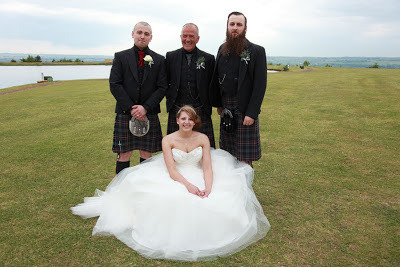 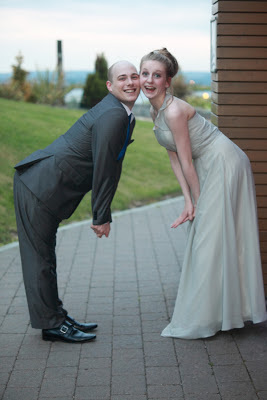 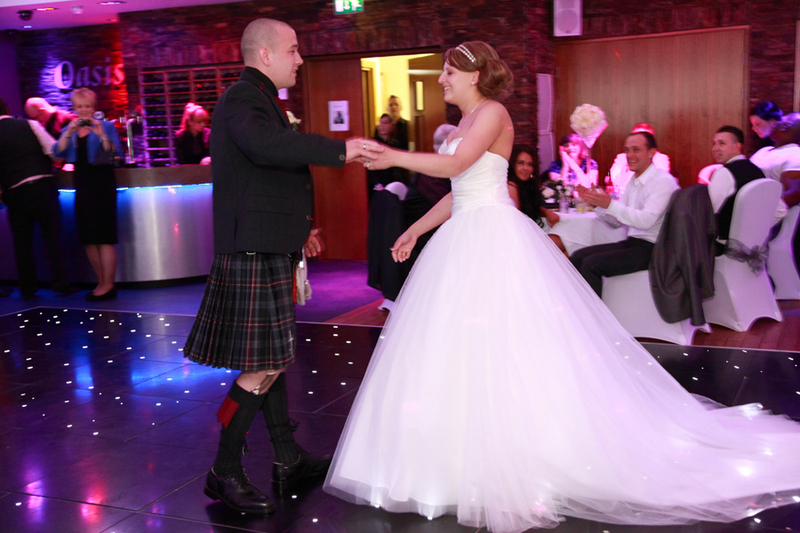 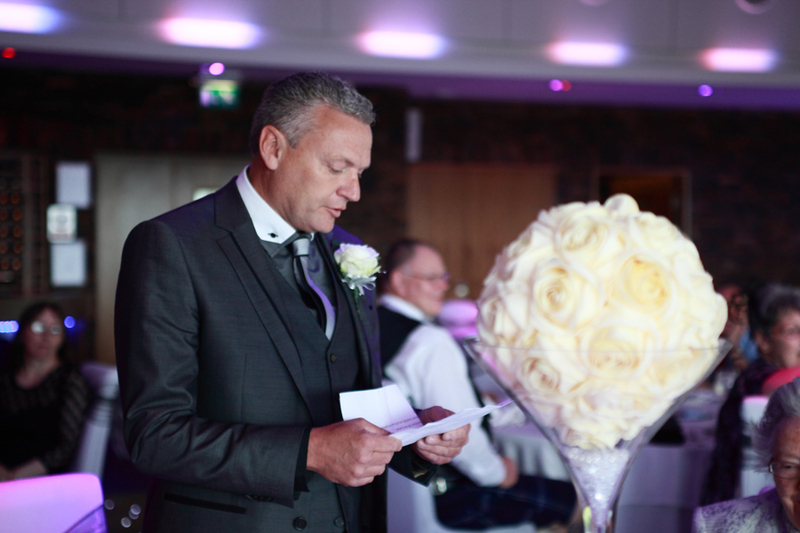 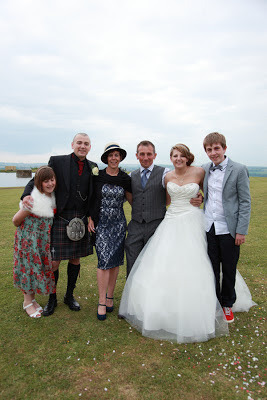 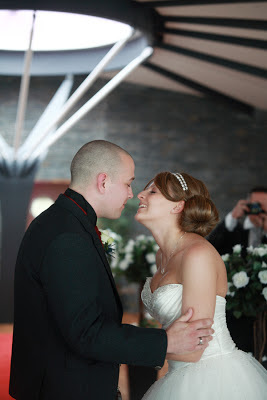 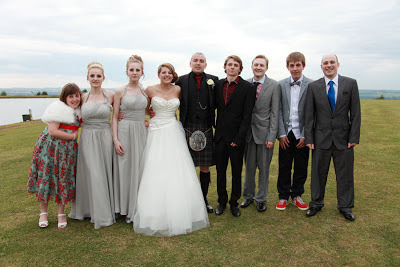 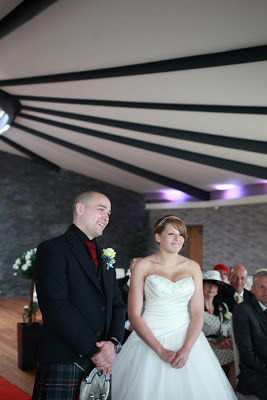 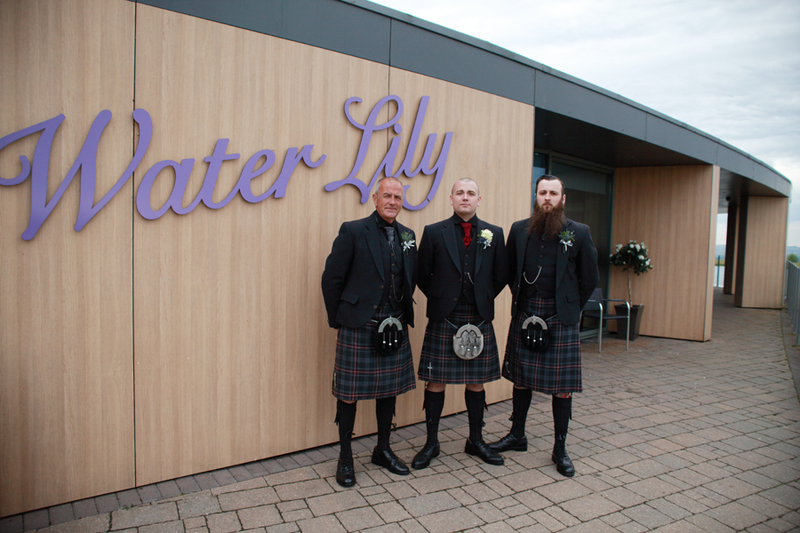 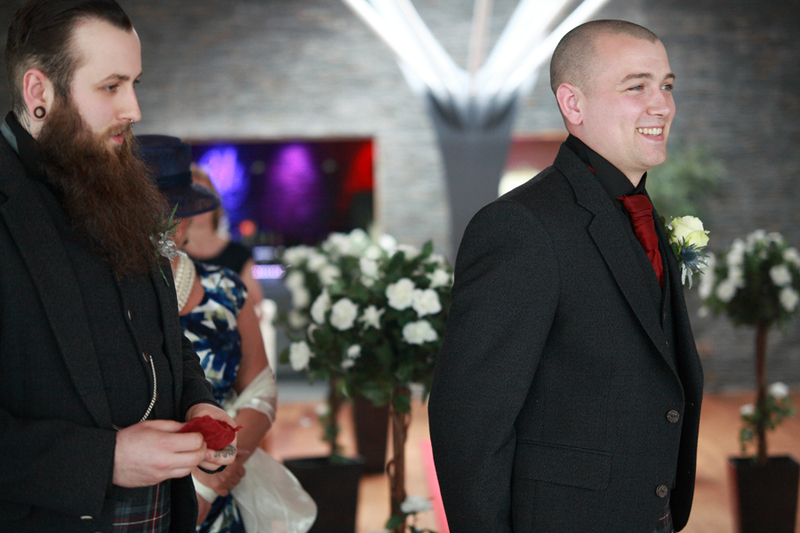 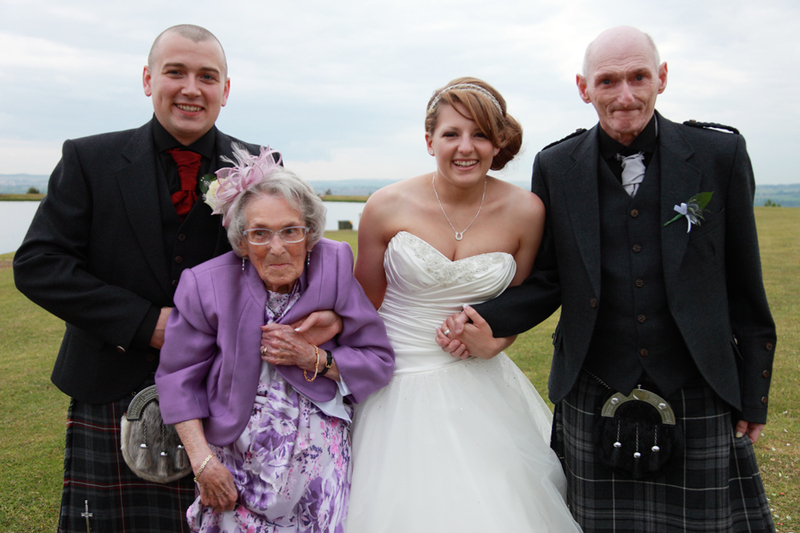 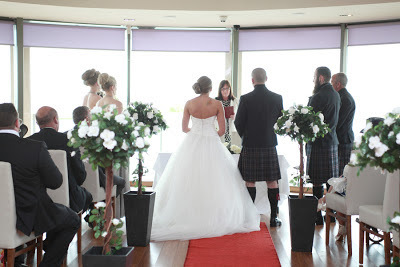 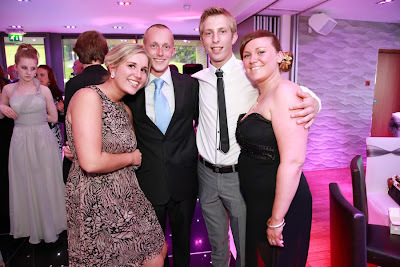 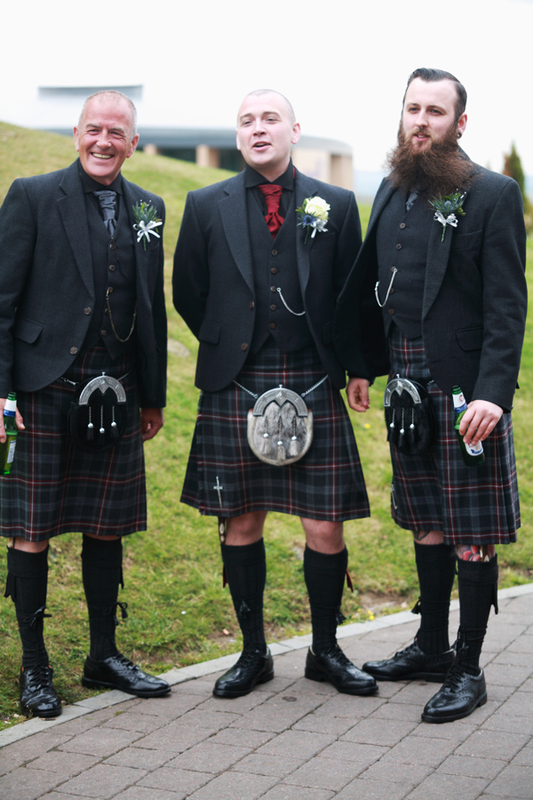 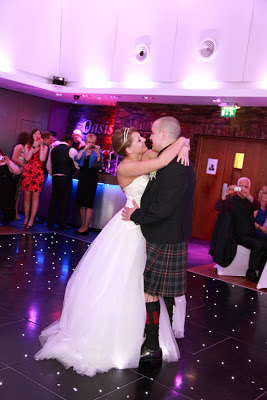 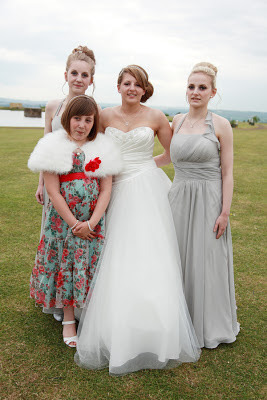 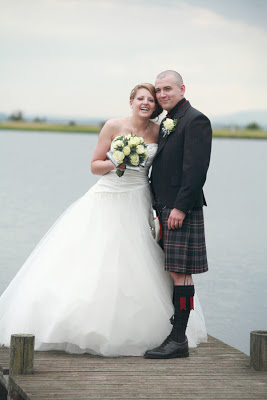 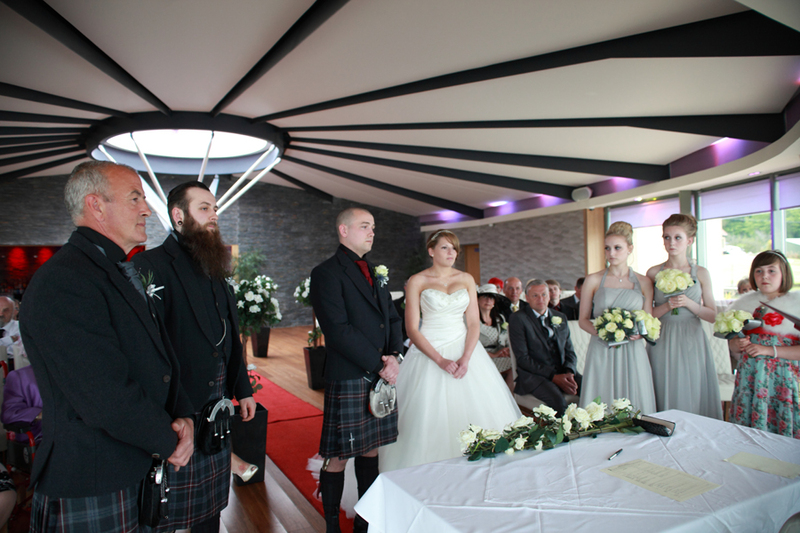 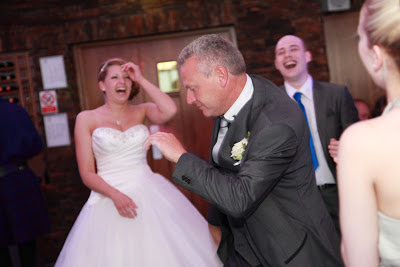 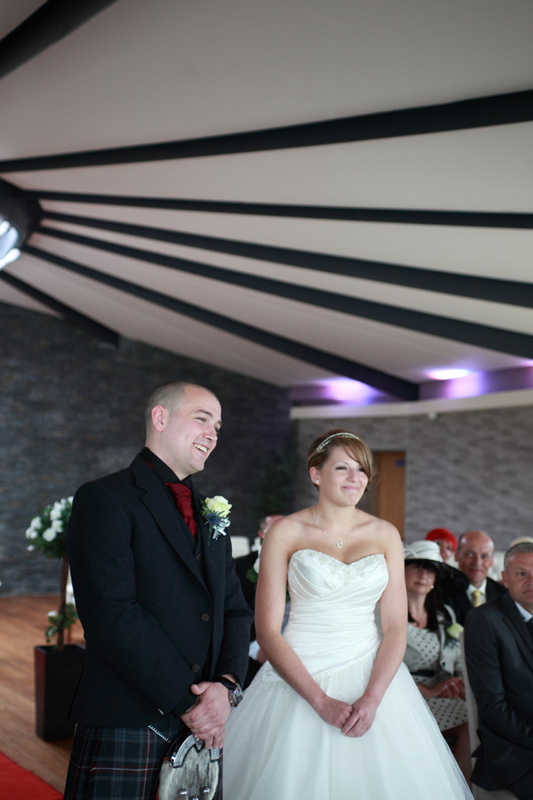 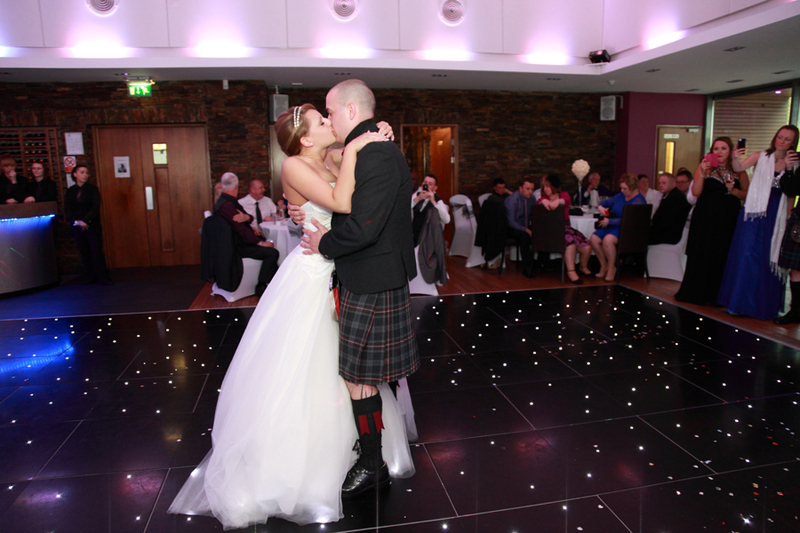 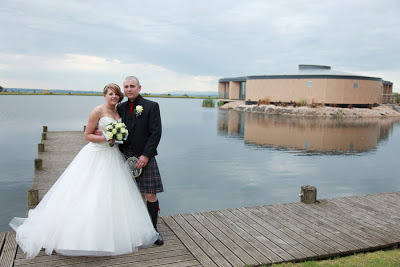 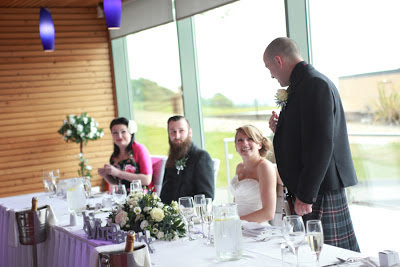 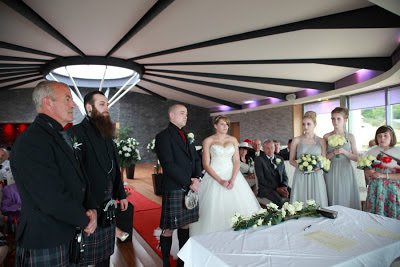 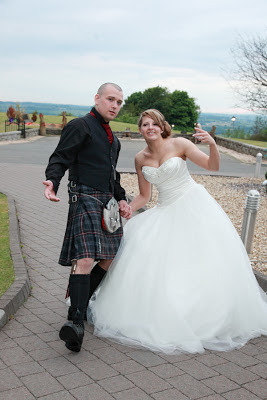 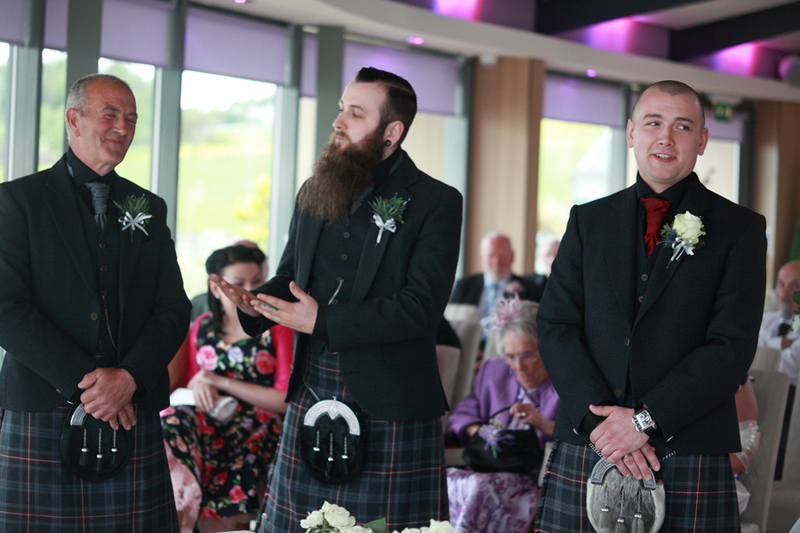 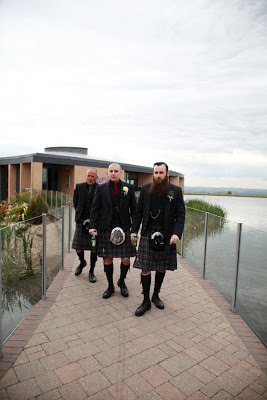 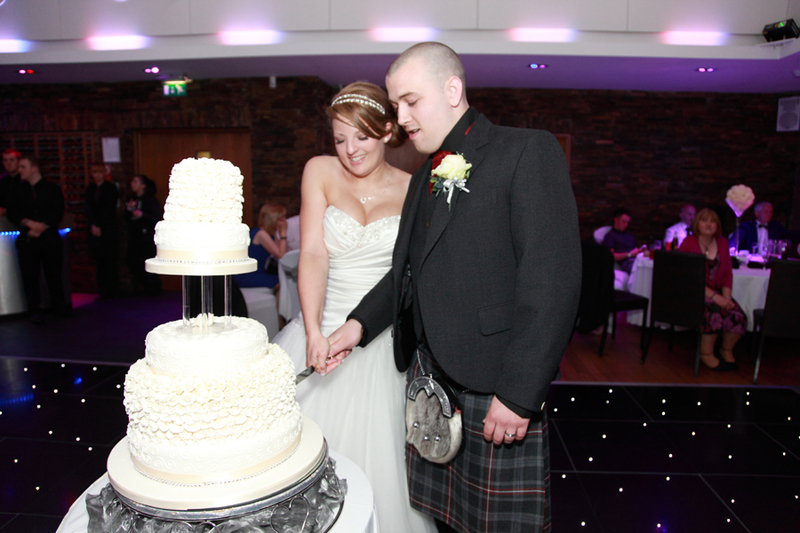 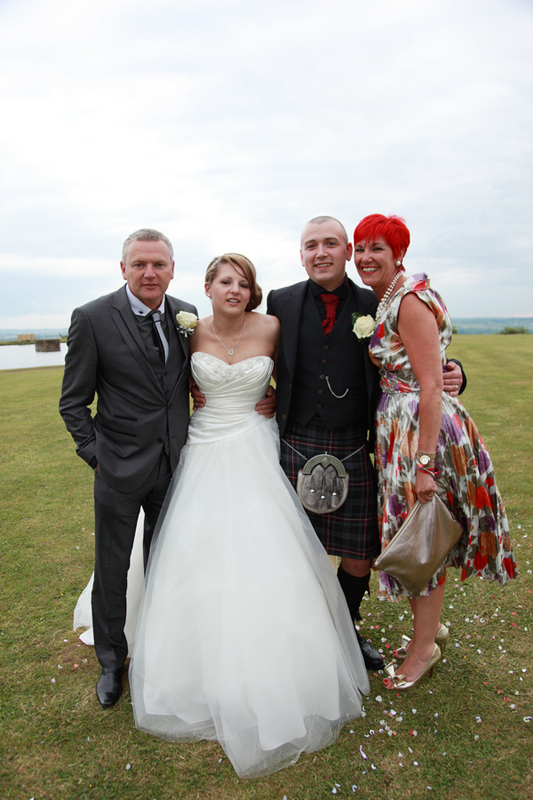 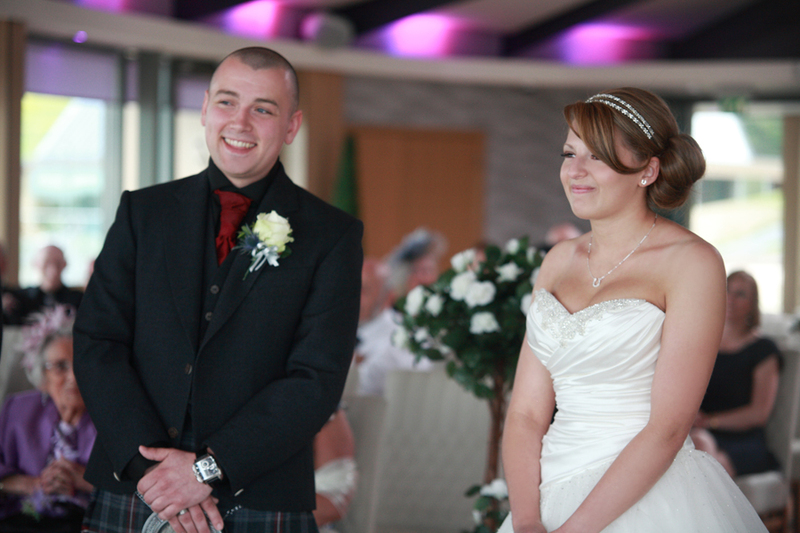 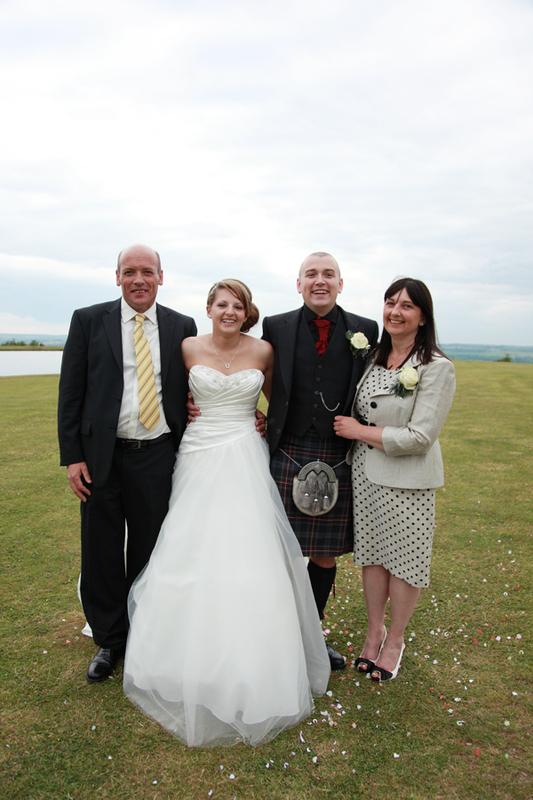 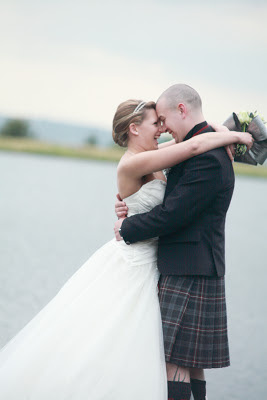 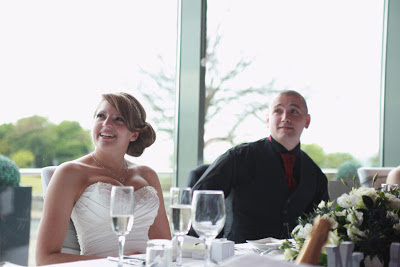 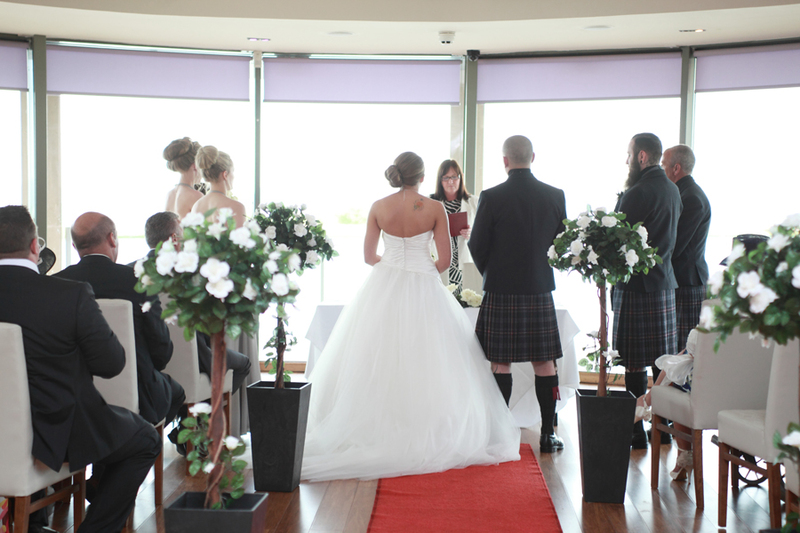 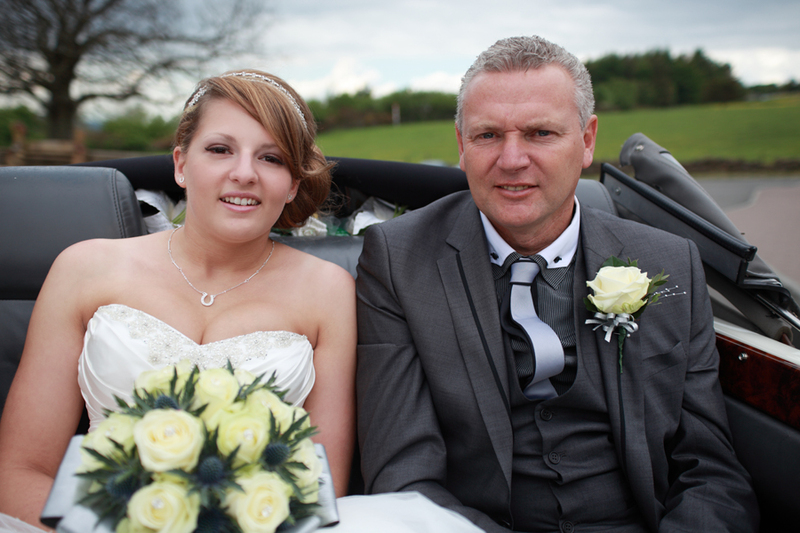 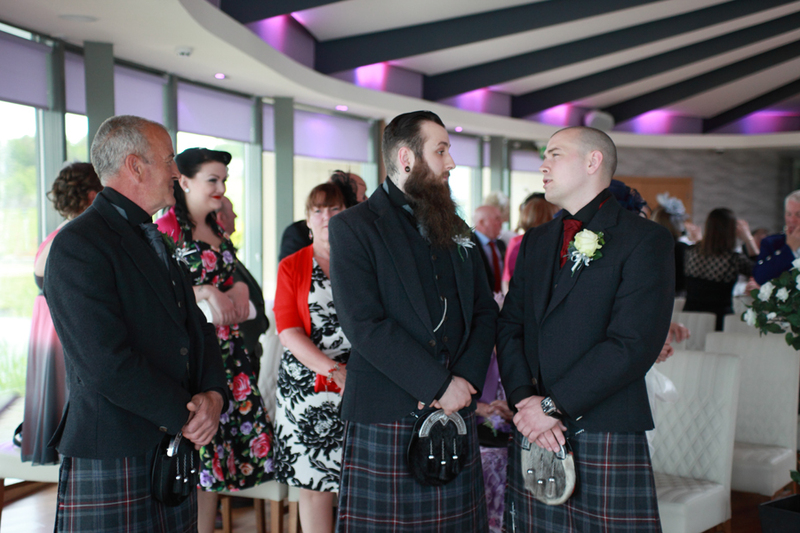 Here is some images from Lisa & Paul’s big day at the amazing Vu in Bathgate. 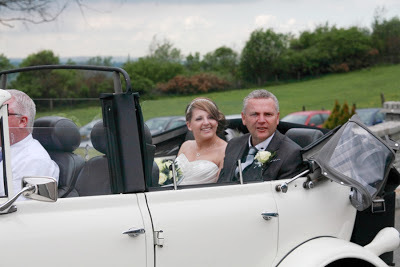 I started off with the boys and the family at Vu awaiting the arrival of Lisa in her stunning vintage car. 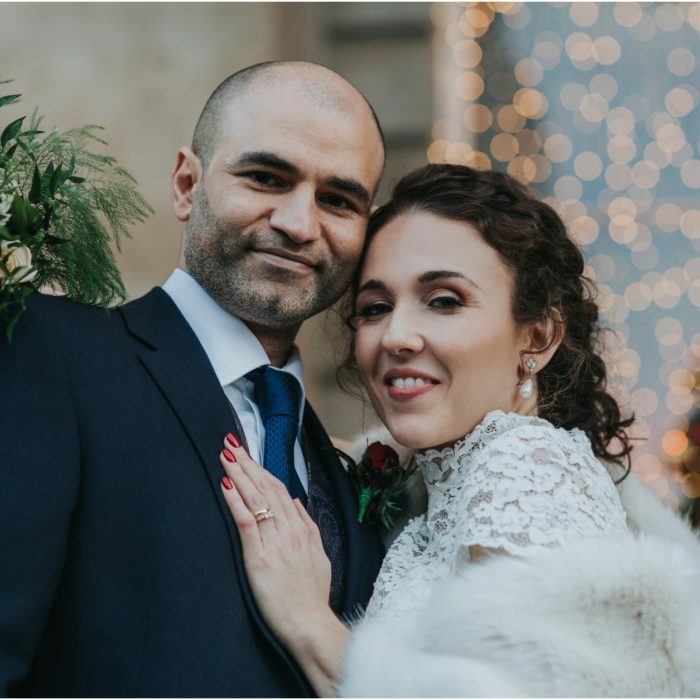 Waterlily was such a great venue to photograph for the ceremony – lots of natural light which is always great for a photographer. 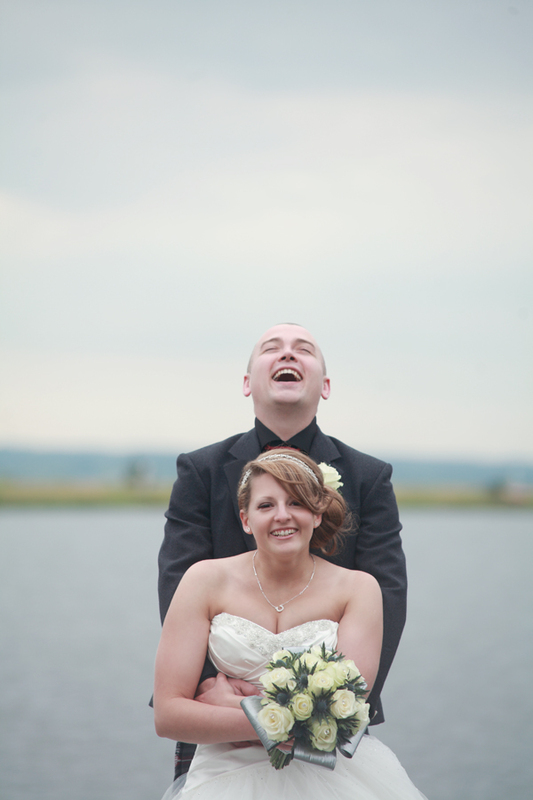 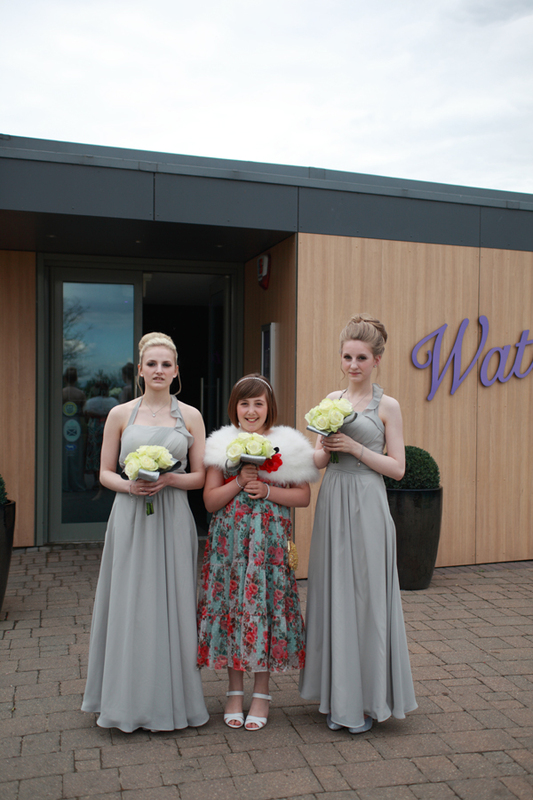 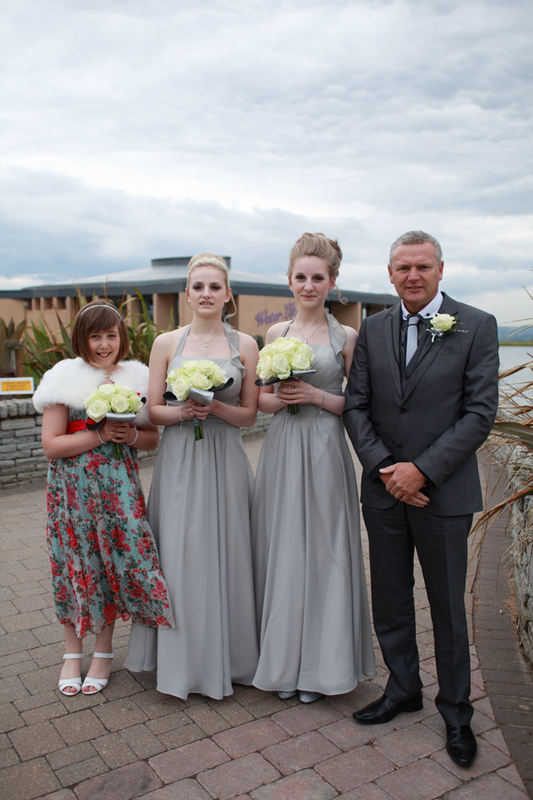 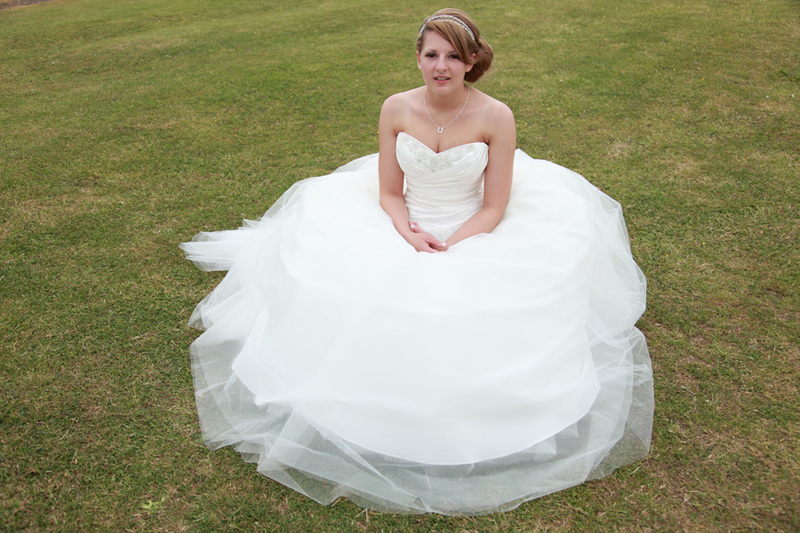 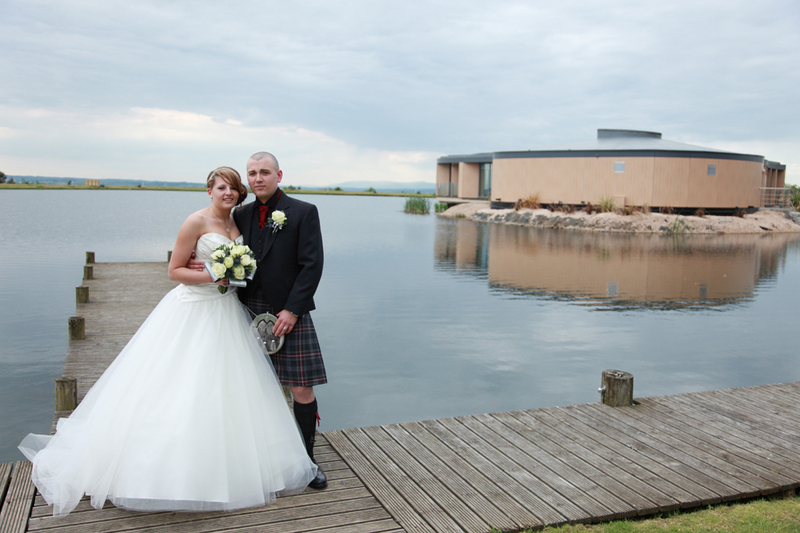 We then shot the couple shots outside on with the stunning scenery on jetty overlooking waterlily. 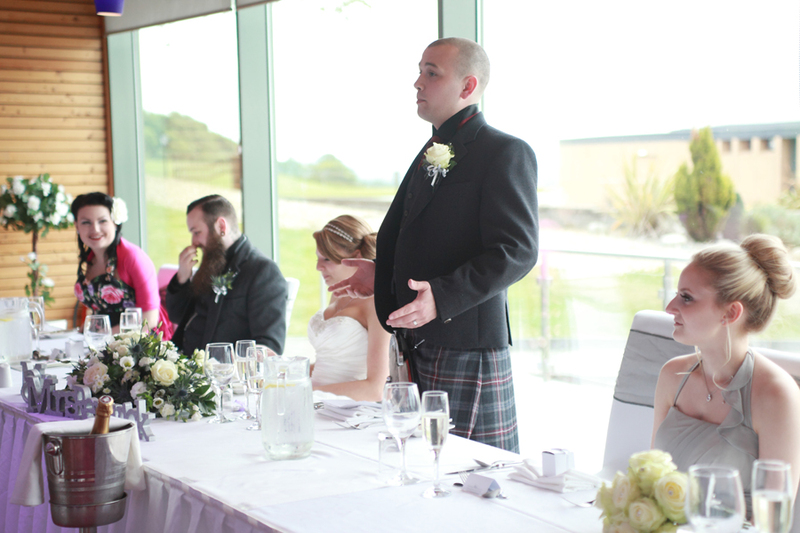 It was then time for the meal and speeches with lots of giggles and emotion. 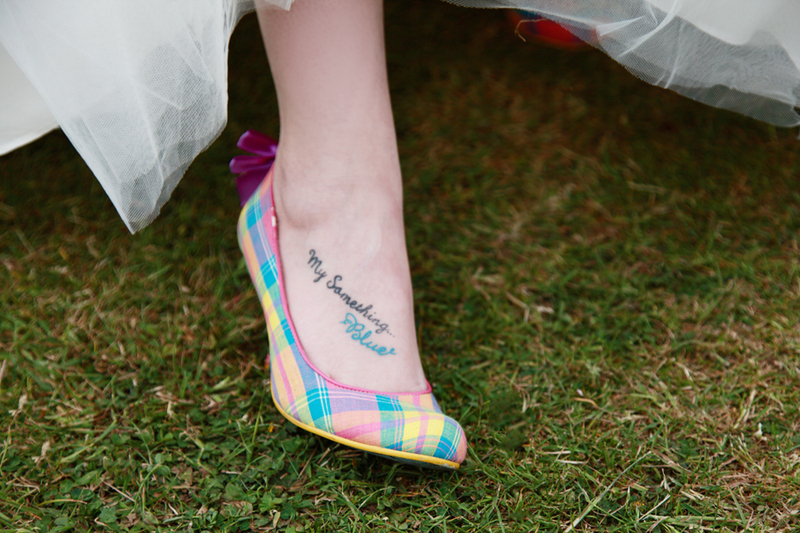 It was then time to shoot the formal shots beside the lake and I loved Lisa’s special ‘something blue’ tattoo on her foot/ What a great and unique idea. 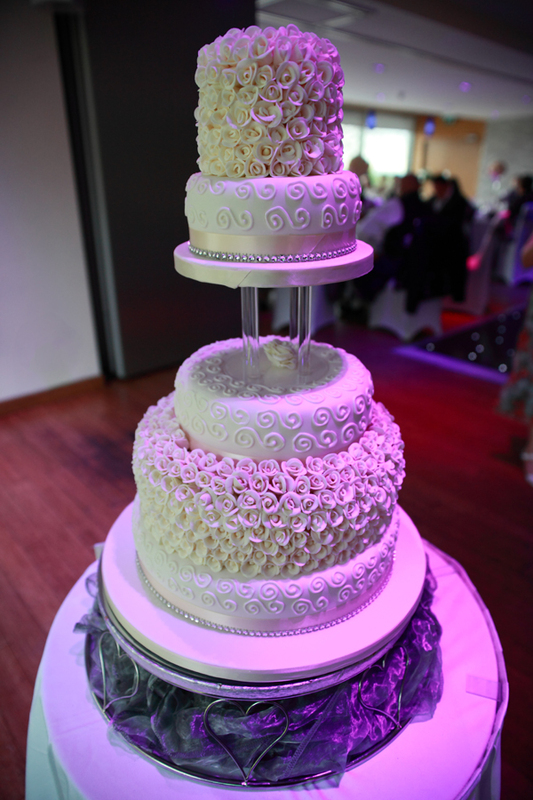 It was then time to cut Lisa’s stunning homemade cake (I couldn’t believe all the detail she put on it with all the flowers!) 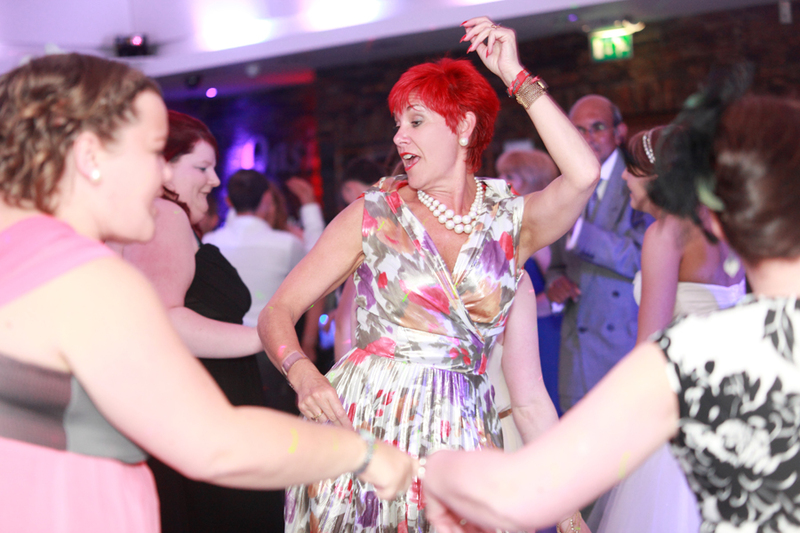 then dance the night away at the disco! I wont ever forget the mad “real scotsman” picture which is probably not safe for this blog… never stopped giggling the whole day.